Dr Paul Duffy will be speaking at EUROTOX this September. 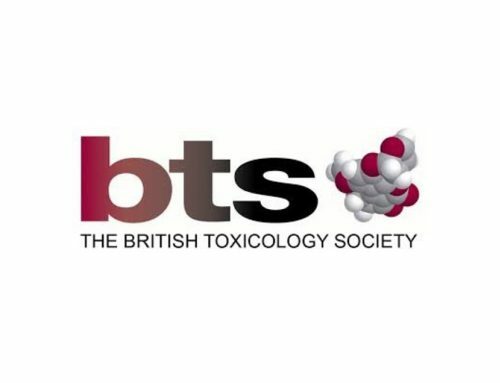 On Monday 3rd of September at 16:30 in the SILVER Hall Paul will address “Old drugs in new guises: the toxicology of repurposing” chaired and introduced by Ruth Roberts and Dr Miranda Cornet from UCB in Belgium. 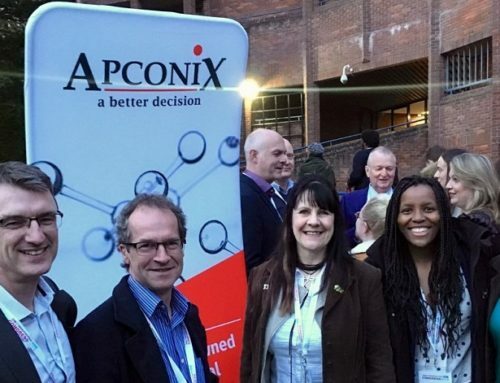 Paul will present case studies to illustrate the necessary consideration of the non-clinical toxicology profile when repurposing drugs, including the work done at ApconiX in collaboration with Compass on repurposing psychoactives in psychiatry. As Paul commented; “Some very good ideas for redeveloping existing therapies in new indications can only succeed the toxicity profiles are compatible with the new indication”. Ruth will also be co-chairing Session 2 on “Ensuring validity of in vitro replacements: what is needed for regulatory decision making?” with Professor Heather Wallace, University of Aberdeen on Monday morning at 10:00 in the COPPER Hall.